Carpal Tunnel Syndrome is a common cause of wrist pain. Often its symptoms include aching, burning, tingling or numbness in the thumb, fingers, wrist or palm, Sometimes, the thumb muscle can become weak, making it difficult to grasp things. Pain can even extend up to the elbow and upper arm. Pregnancy, menopause, or obesity exits. . There are other conditions such as diabetes, thyroid disease, premenstrual syndrome or d arthritis . It is important to obtain a physician evaluation of all wrist pain conditions. 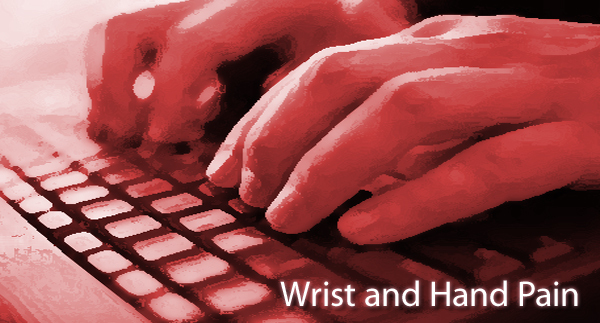 While most wrist pain conditions improve spontaneously, sometimes wrist pain which are lingering and incapacitating. Therefore a precise diagnosis is important. The physician clinical evaluation along with diagnostic tests such as electrodiagnosis (EMG/NCV) x-ray and MRI are helpful. Recently, the availability of office based musculoskeletal ultrasound has greatly improved diagnosis and treatment options. Key advantages of this technique include cost-effectiveness, availability and ability to perform a dynamic examination (examination of the joint during movement).